Dante has been a hairstylist for over 30 years. In 2014, after owning his own successful salon in Woburn for many years, Dante decided to sell the business and join his three brothers at Hairmates Salon. 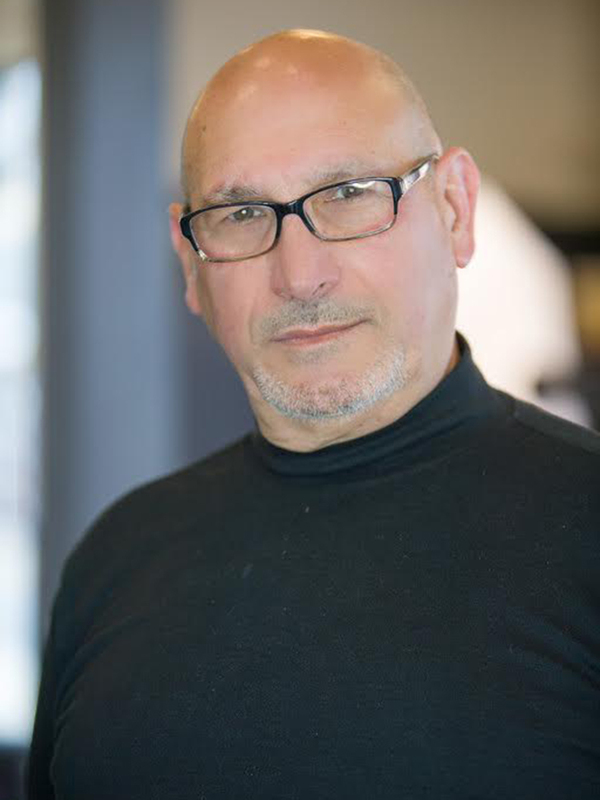 Over his many years as a hairstylist, Dante became proficient in all aspects of styling and coloring hair. He is a Goldwell Certified colorist and specializes in color, color correction, highlights, wigs and hair replacements, dry cutting, razor cutting, hair sculpting, perms, and rods to rollers transfer. Dante’s talent and expertise has led to a large following of wonderful clients that travel near and far to see him.